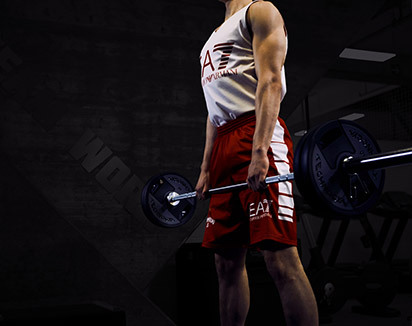 Low Pull allows you to perform pull movements across three dimensions, helping you to make back and arm muscle movements more efficient. 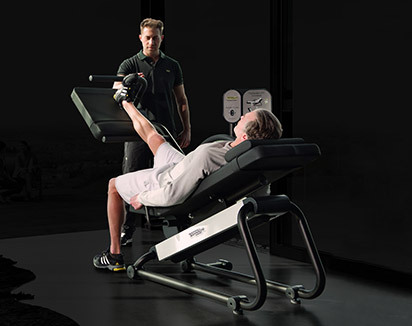 A correct position and stability are guaranteed by the tibia support, and the footrest allows you to increase the variety of the exercises. 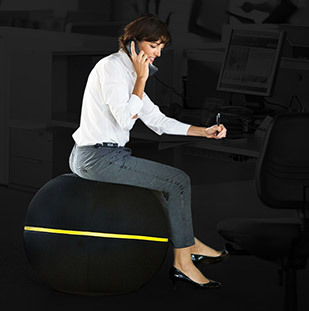 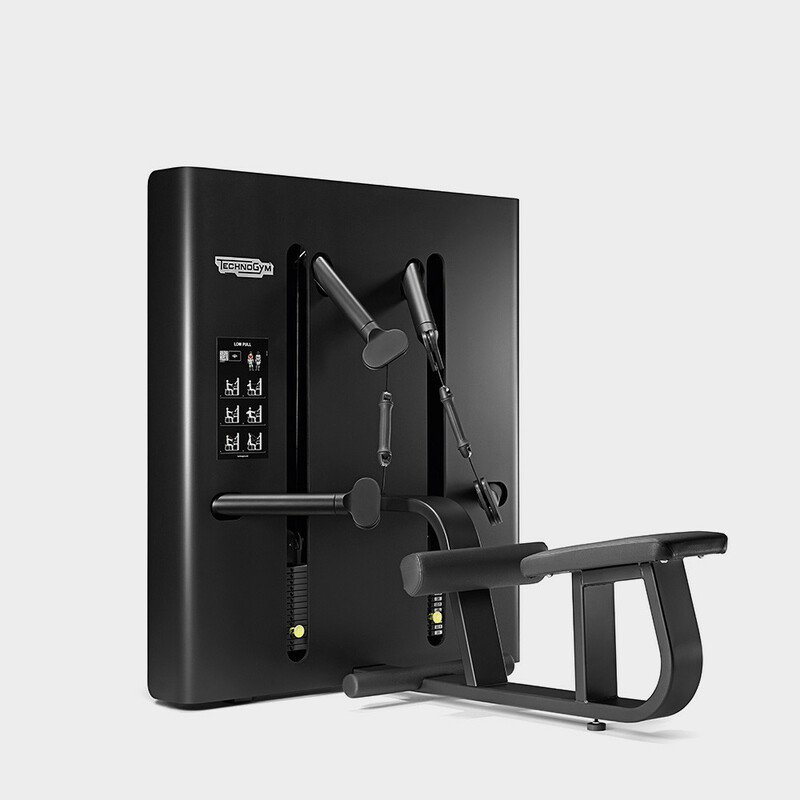 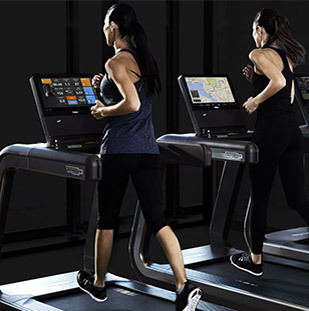 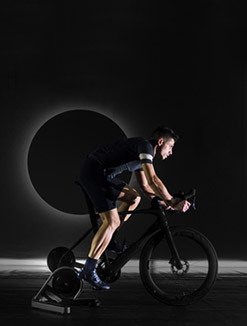 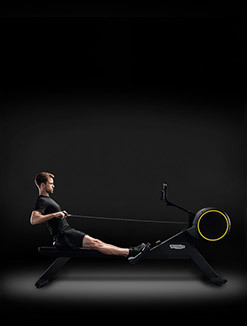 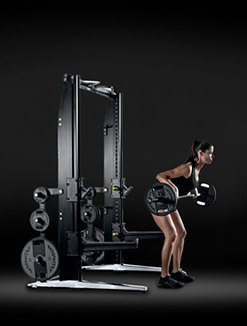 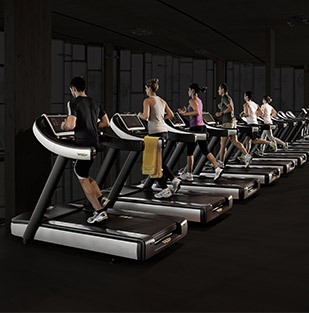 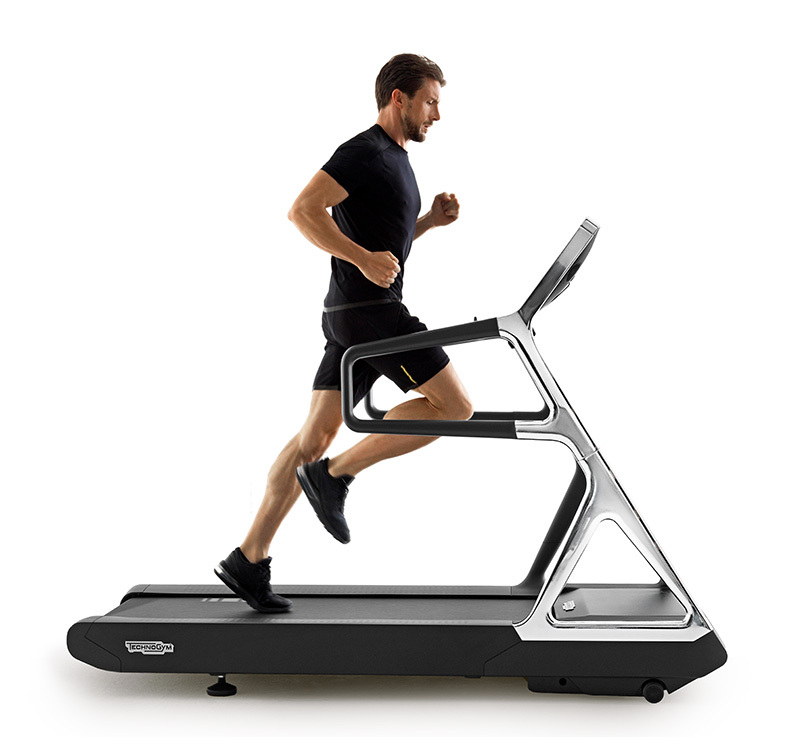 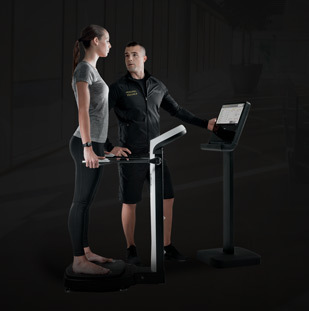 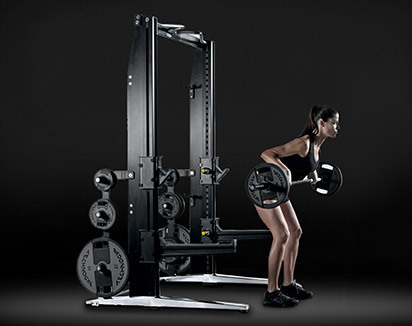 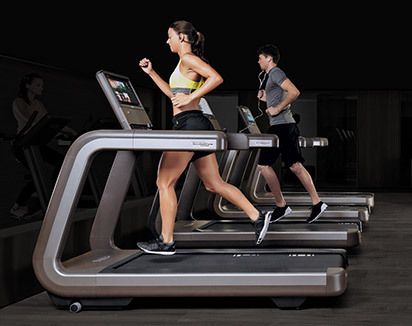 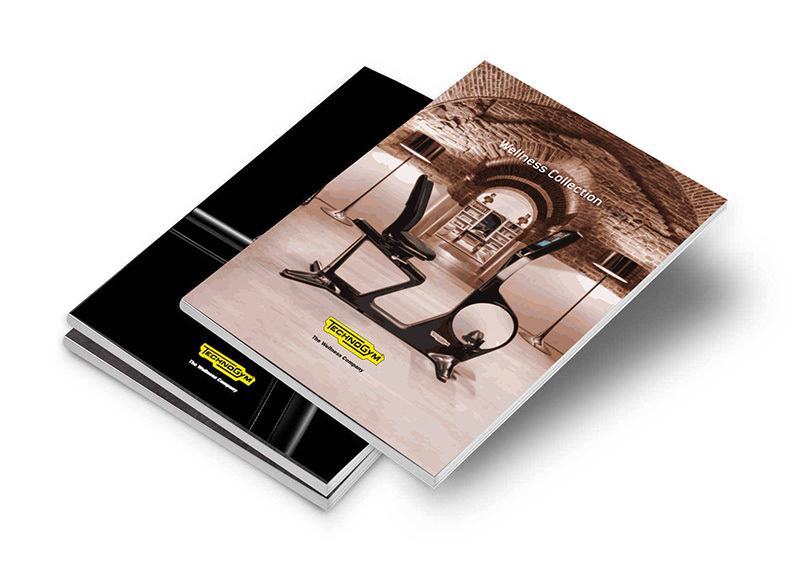 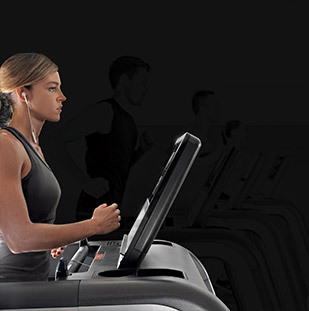 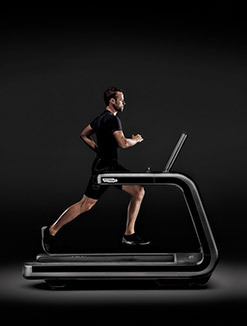 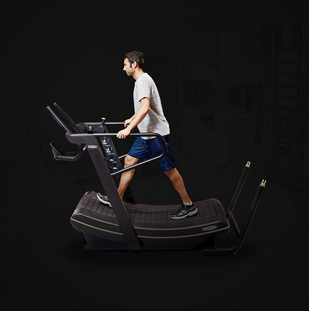 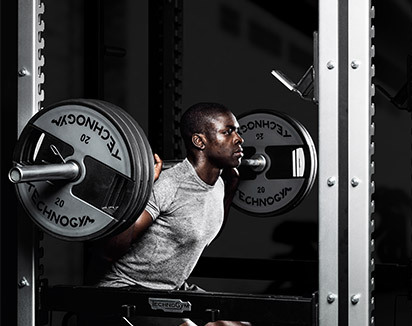 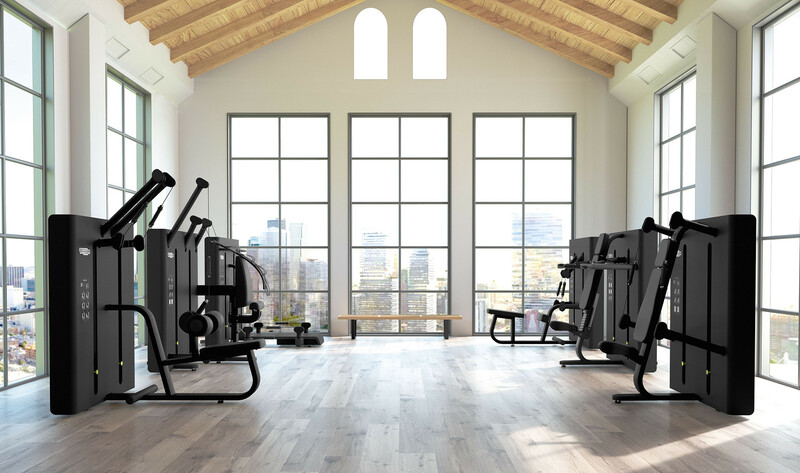 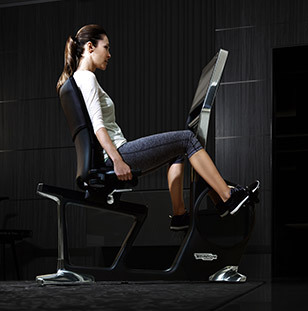 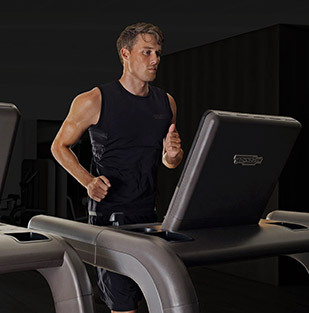 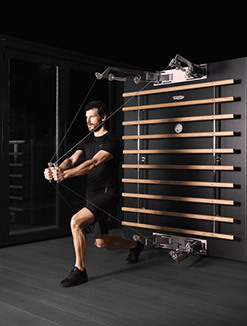 Want to know why Kinesis® - LOW PULL STATION gives you the best training experience?